As Chief of the Hematology Laboratory Service, Peter Maslak oversees the laboratory tests done on our patients with hematologic diseases. 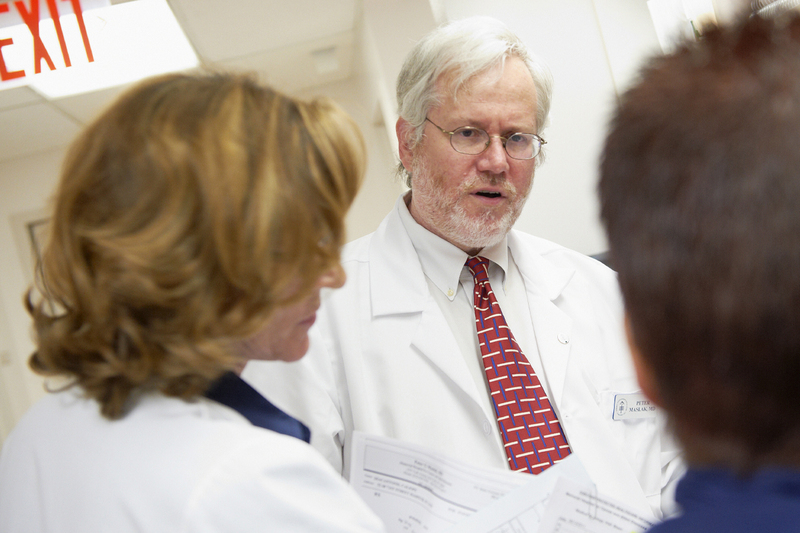 The clinical laboratory testing experts in Memorial Sloan Kettering’s Department of Laboratory Medicine are responsible for adult as well as and pediatric patient laboratory testing. Many of us are also actively involved in developing new diagnostic tests and ways to make our laboratory operations as efficient as possible.